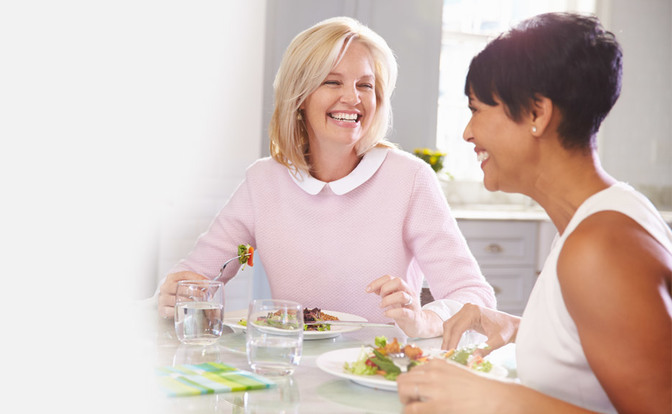 “Thank you for your wonderful attention and support, I am so happy to recommend you highly"
We are pleased that our efforts have been recognised by leading hearing aid manufacturer Phonak and we have been the first site to be awarded the title 'Consultant Approved Site'. 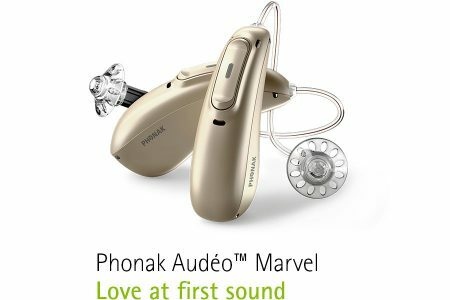 Phonak Managing Director, Stuart Neilson said: “Phonak has been a pioneer of hearing instrument development for more than 60 years. 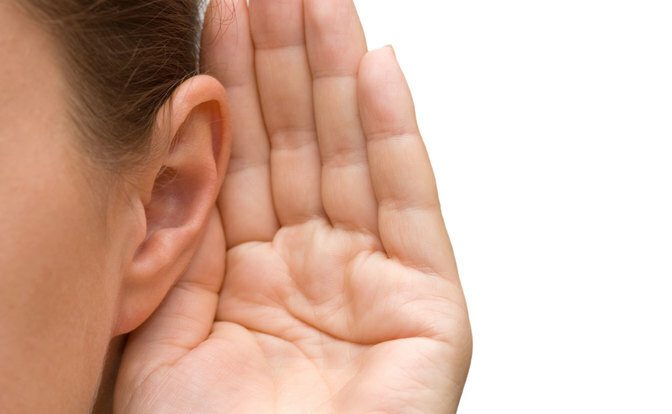 We are proud of our longstanding relationship with Holt Hearing & Balance Services and the Consultant Approved Site Programme is a way of promoting the outstanding quality service and expertise that they deliver everyday”. Philip Holt has recently been awarded First Prize in the course examination at the International Tinntus & Hyperacusis Therapy Masterclass. Well done Phil! Marianne & Philip Holt were runners up in the 'Audiologist of the Year' Category at the British Academy of Audiology Annual Awards! 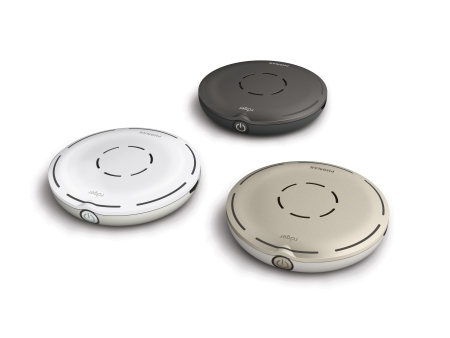 New WIDEX EVOKE™ Hearing Aids! WIDEX EVOKE™ – the first hearing aid to ever feature advanced machine learning technology in real time. Together with major advances in sound technology, WIDEX EVOKE™ provides a clearer and more personal hearing experience than ever before. Our very own Philip Holt has been to Nepal twice to support this cause and help set up the hospital. He saw patients for a number of ear related problems and soaked up the culture whilst there too. Its a beautiful place and we continue to support and partner everything they do. 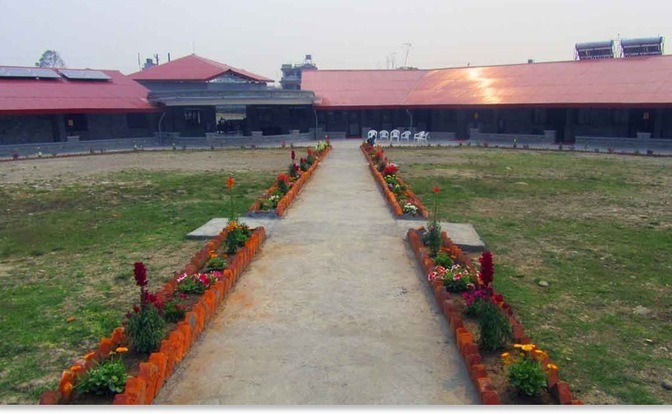 Visit http://www.earaidnepal.org/blog.html for up to date news on the hospital or to donate. Roger Certified - Open days near you! Holt Hearing have teamed up with leading manufacturers Phonak to become certified Roger accessory providers. 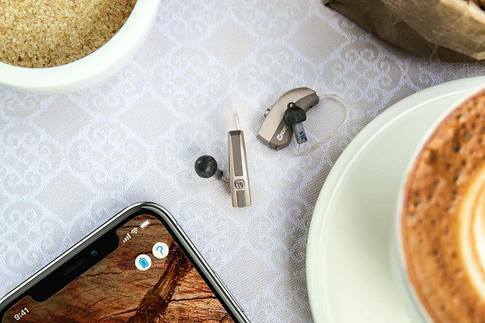 Roger accessories connect to any hearing aid devices to provide up to 60% better speech intelligibility in background noise and busy environments! Call us today to find out more about volunteering for a free of charge trial of any numbers of accessories and provide feedback for us. Our number is 02170 211009. New Lyric Open day- Feb/March 2019!!! 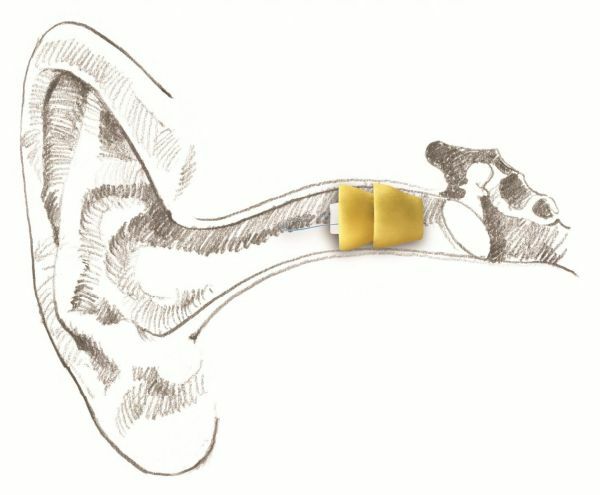 We are happy to announce given the success of the previosu ope days we are holding another in February and March 0219, for any one who would like to trial the Lyric invisible hearing aids on a risk-free basis. Call us today to arrange your free of charge appointment or for more details. 01270 211009.